RD Plumbing provides both commercial and domestic clients with the very best in professional plumbing repairs, serving and maintenance along with the best in hot water and heating system upgrades and installations. 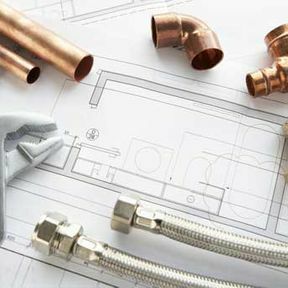 We have remained at the very forefront of the plumbing industry and are continually investing in new plumbing, heating and hot water solutions that we can offer Irish commercial and domestic clients. Our unrivalled commitment to customer service, our highly experienced team and our competitive prices has made us one of the highest regarded plumbing and heating companies operating within Ireland today. 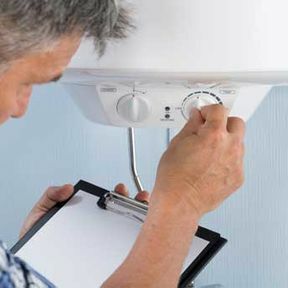 RD Plumbing provides clients with complete Gas and oil boiler servicing, installation and breakdown repair to both commercial and residential customers. Our team of highly trained service engineers can facilitate any make or model of oil or gas boilers. Our team of highly trained and highly experienced tradesmen are available for plumbing installation, plumbing repairs and plumbing upgrades. We provide all our commercial and domestic clients with reliable, efficient and cost-effective service. 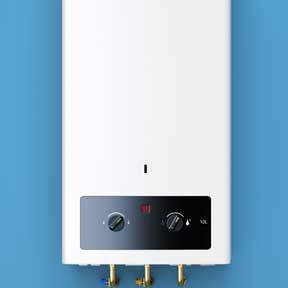 RD Plumbing provides clients with a range of boiler serving, boiler repair and boiler upgrade services. Our team are also fully qualified to install all sizes and brands of stoves in both commercial and domestic properties. 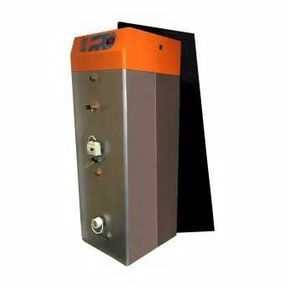 We provide our clients with a comprehensive selection of heating system upgrades. 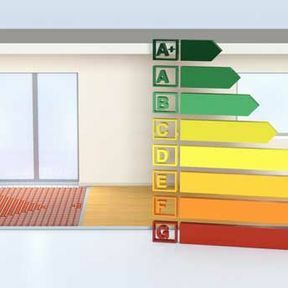 Our professional team work closely with both commercial and domestic clients to find the right heating system for the unique requirements of their properties. 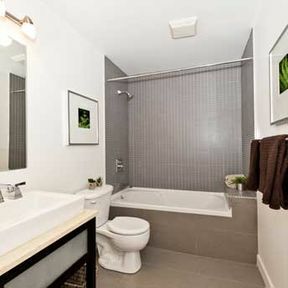 RD Plumbing provides clients with innovative and modern Thermodynamic systems. These systems utilise thermodynamic solar panels to heat up water during the day and even during the night. To discuss the plumbing, heating or hot water requirements of your commercial or domestic premises, call our free phone number today.